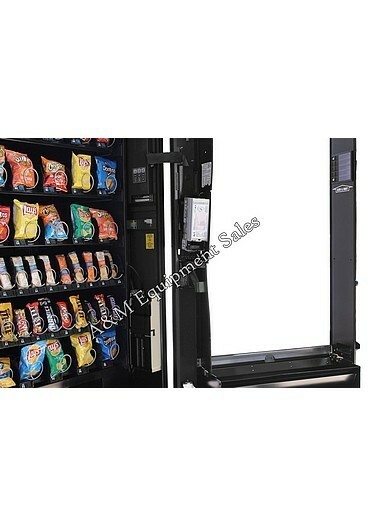 The Crane National 145 Snack Machine vends 40 selection of snacks and is a great machine for medium size locations. 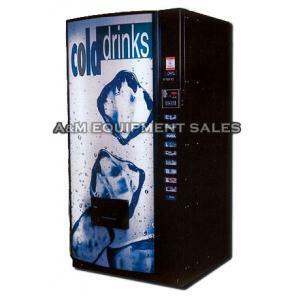 National 145 Snack Machine- National 145 Snack machine is a good choice for those who are looking for a larger vending machine in a limited budget. 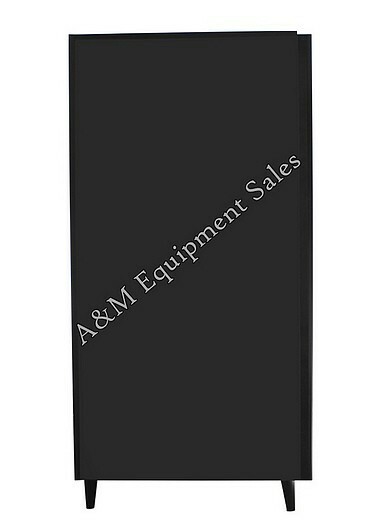 Priced only at $1495, National AMS Snack machine is a pretty economical vendor machine that lets you vend 40 selections of your favorite snack items: it has a whooping range of 45 selections, 4 pastry-chip trays and 2 candy-cracker trays. When it comes to used machines, our refurbishing policies are very clear. We never let a vending machine go out the door without a complete and thorough refurbishing. See our remanfacturing video on the home page. We take vending machine remanufacturing seriously and with our many years of experience do a great job. Every moving part is gone over and either checked out or replaced. We take customer satisfaction seriously. People realize it is not just the price of the machine but the expertise and service you get after the sale. The National 145 Snack Machine has 45 selections of snacks. Comes with 4 pastry-chip trays and 2 candy-cracker trays. Includes durable poly carbonate panels and new trim. MEI changer and bill acceptor included. 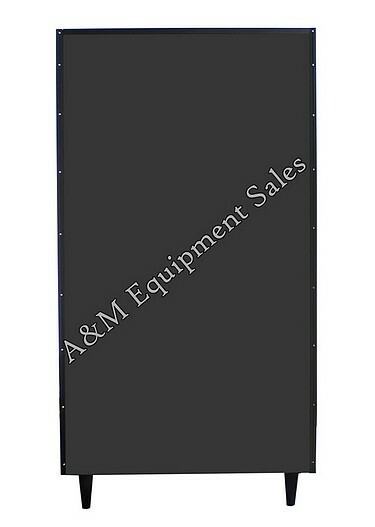 Dimensions: 72″H x 38 1/2″W x 35″D approximate ship weight 700 lbs. Comes with price labels, instruction manual, new lock and keys. Optional New Conlux changer and bill validator can be installed for $309.00 with a two year warranty. Parts readily available and usually shipped out same day. Telephone support available Monday – Friday 8:00am – 5:00 pm EST for as long as you own the machine. With all the upgrades can easily be placed in any location you want. or without the upgrades in any account with lower volume. An extra option you can also look at the Automatic Products 113 Snack Machine.